First Advisory Board meeting : May 2018 creation of an international library on PGM free catalysts on track. 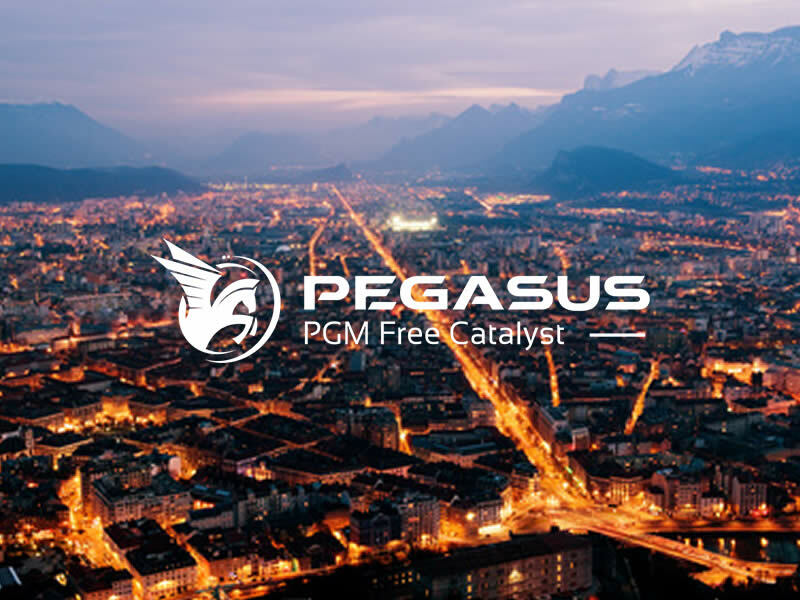 Pegasus aims at developing PEM Fuel Cell with Pt free cathode to accelerate the widespread of hydrogen vehicle. 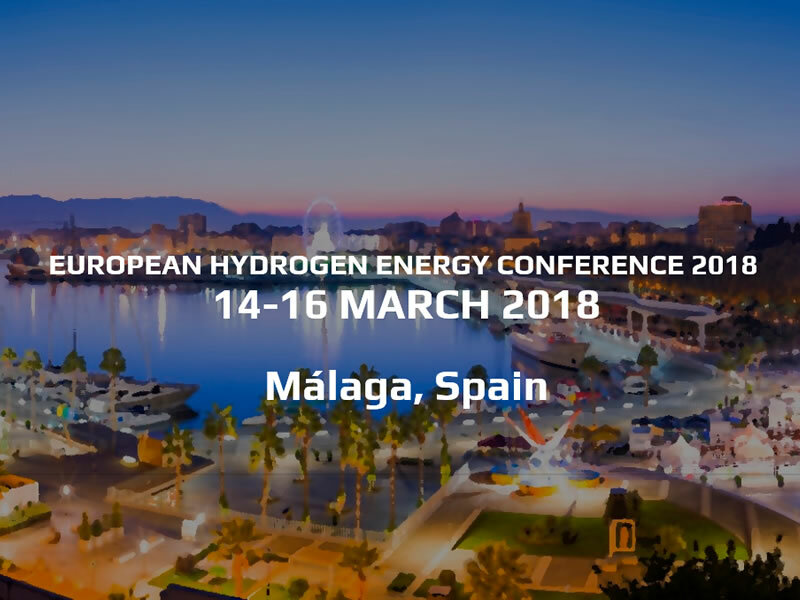 Pegasus is a European project supported by the FCH-JU and started on February 2018.